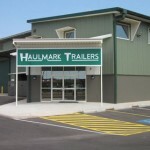 Haulmark is iconic in the Cattle industry with our involvement dating back to the late 1960’s . 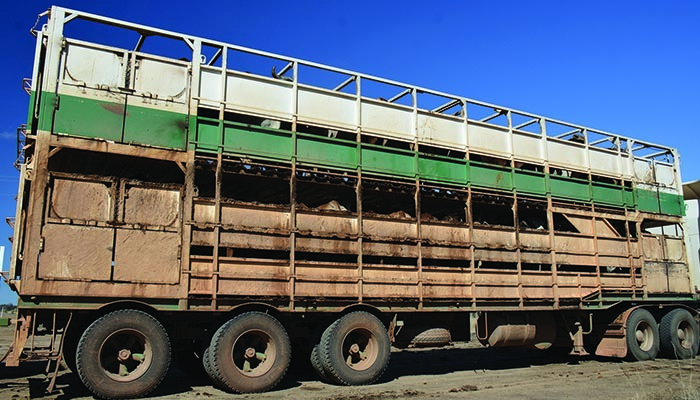 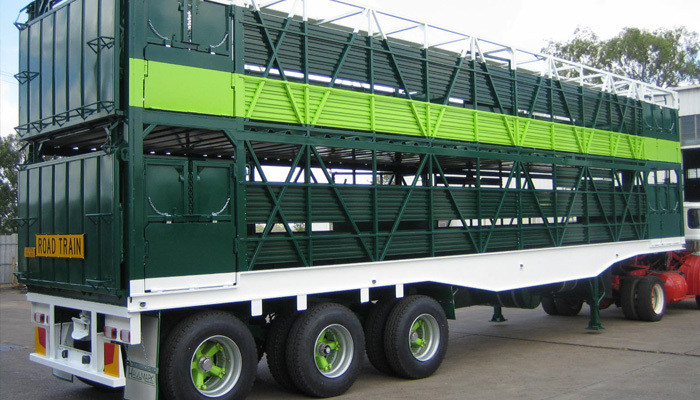 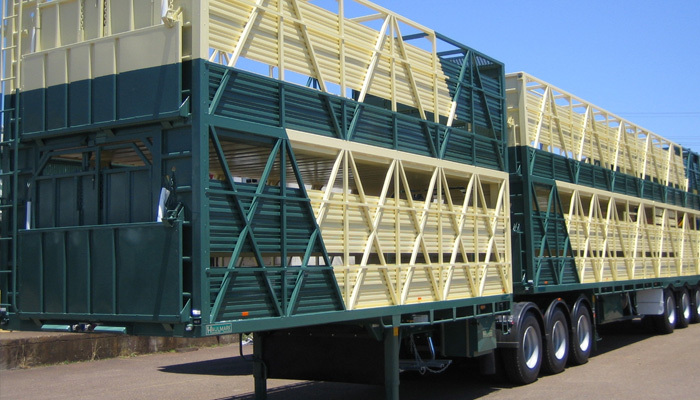 Over the last 50 years our product range has developed extensively inconjunction with the developing Cattle Industry culminating in an extensive range of trailer designs and options which enhance cattle loading and handling whilst being transported . 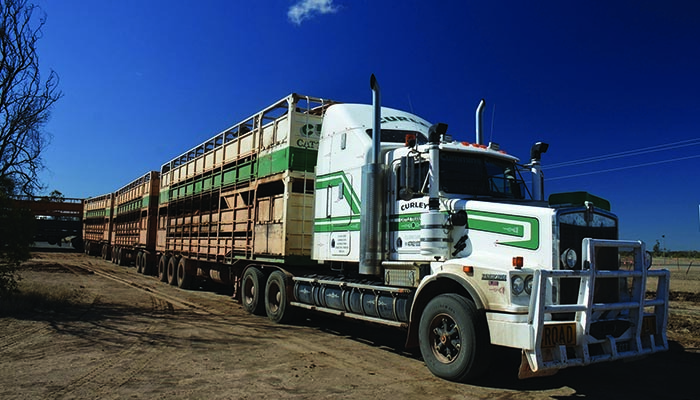 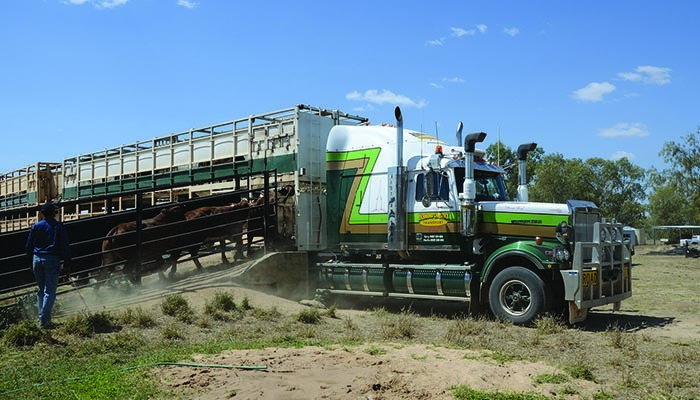 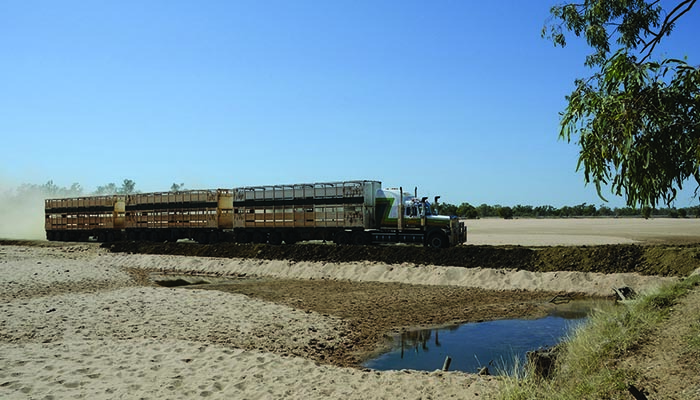 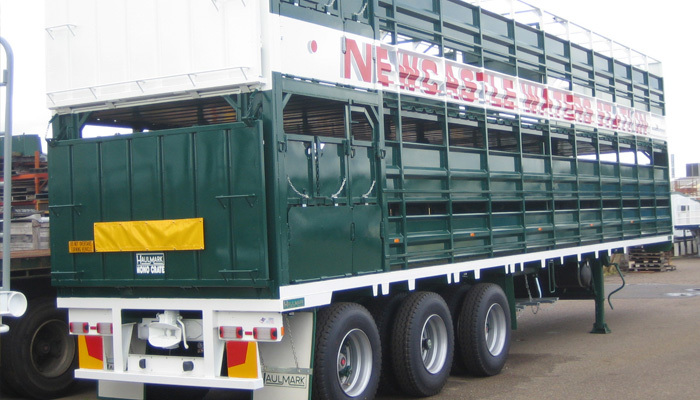 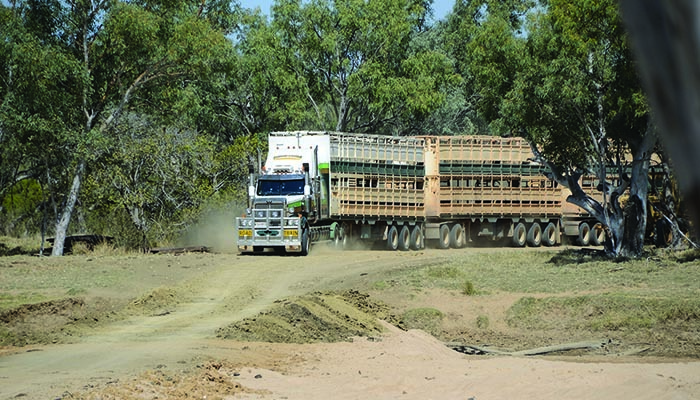 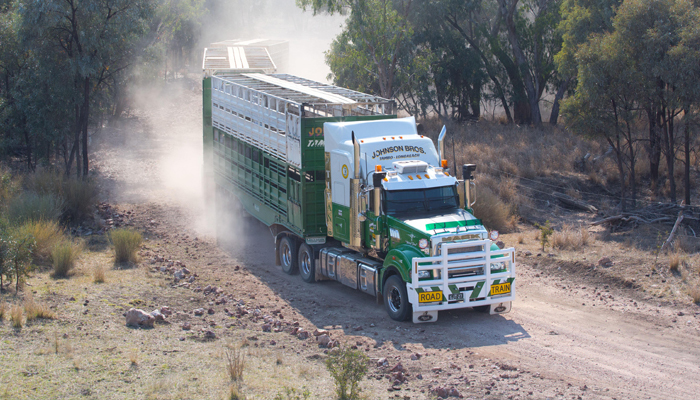 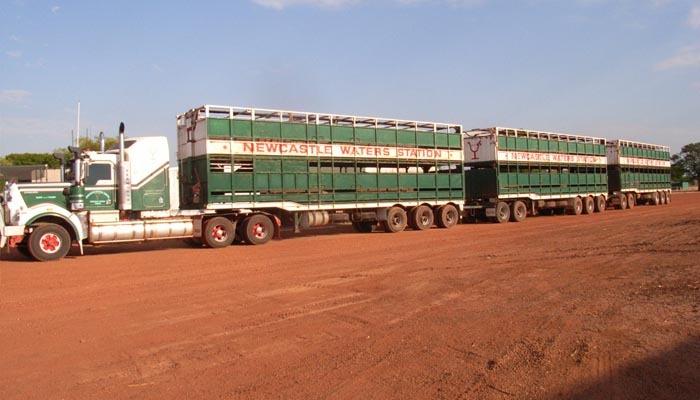 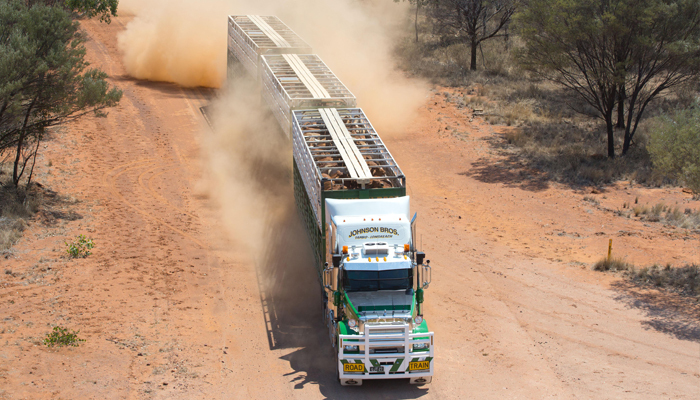 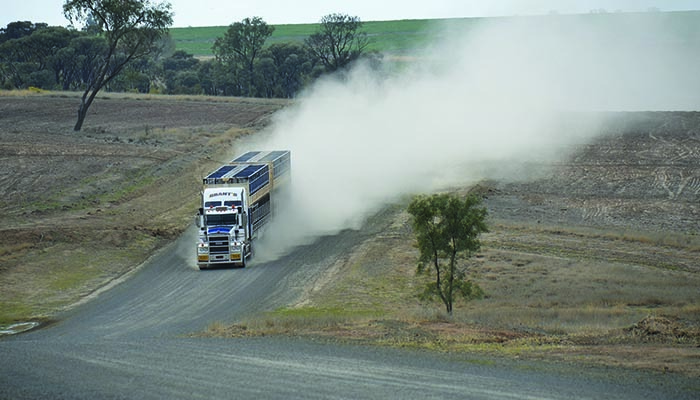 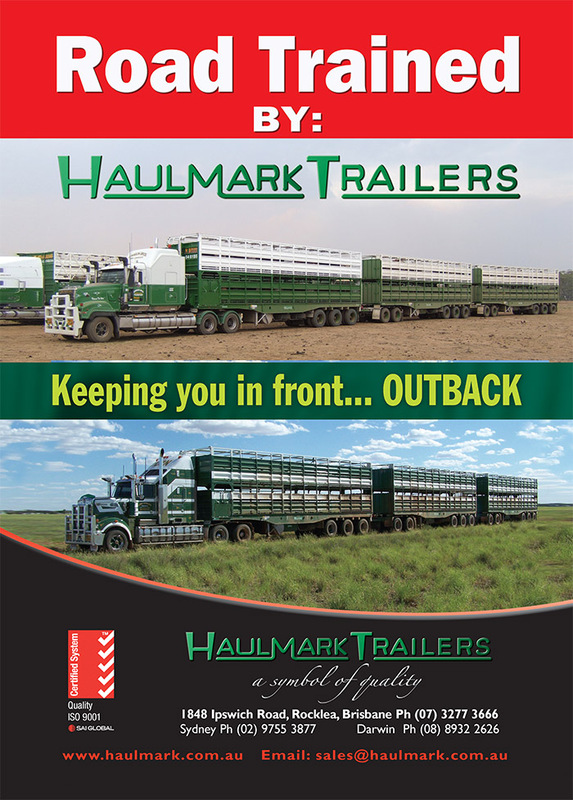 The Haulmark range of cattle trailers incorporate side and rear loading options and of course the Road Train Thru Loading system which provides a very efficient and low stress environment for loading multiple decks of cattle . 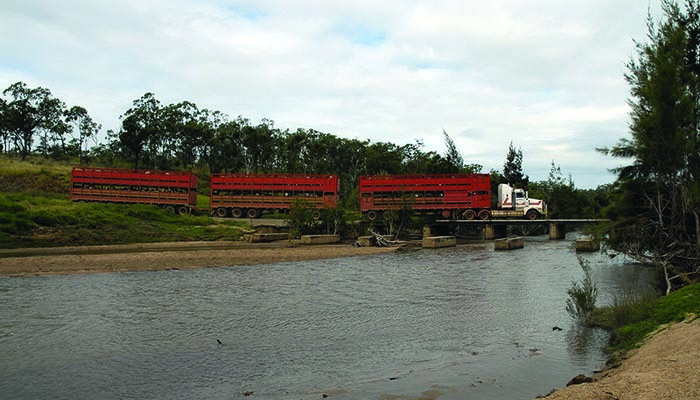 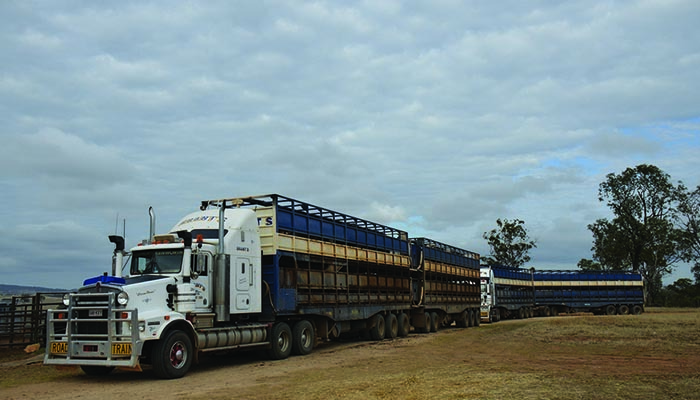 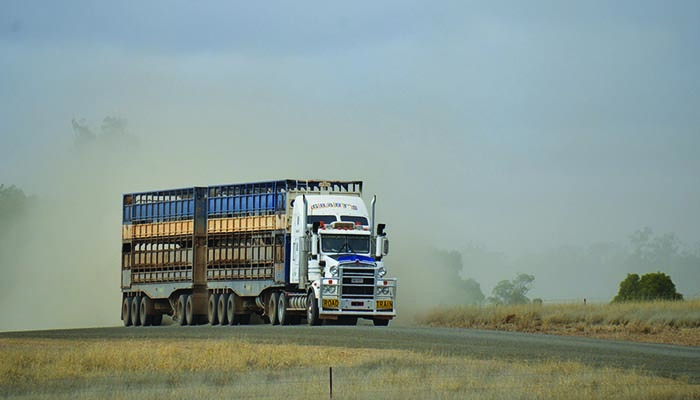 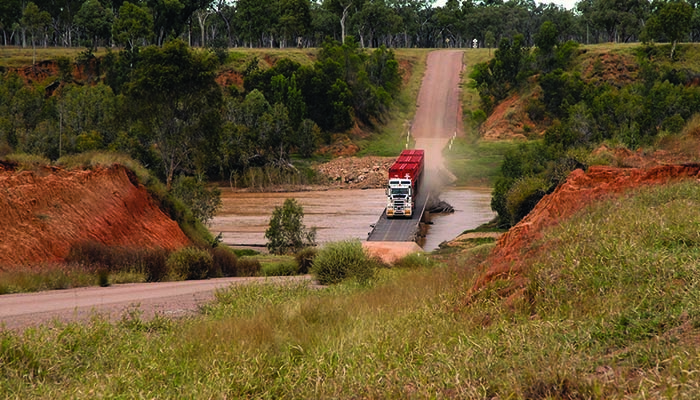 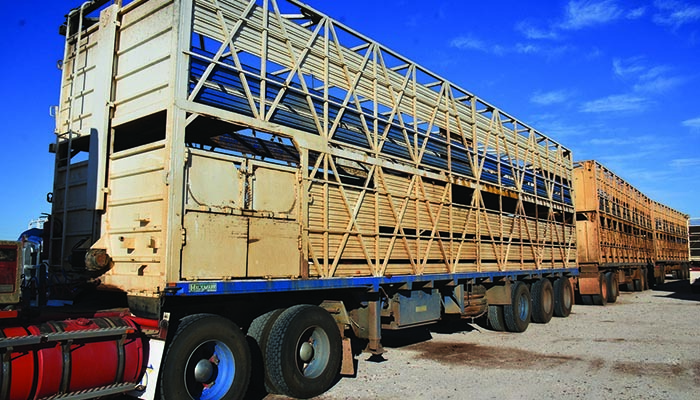 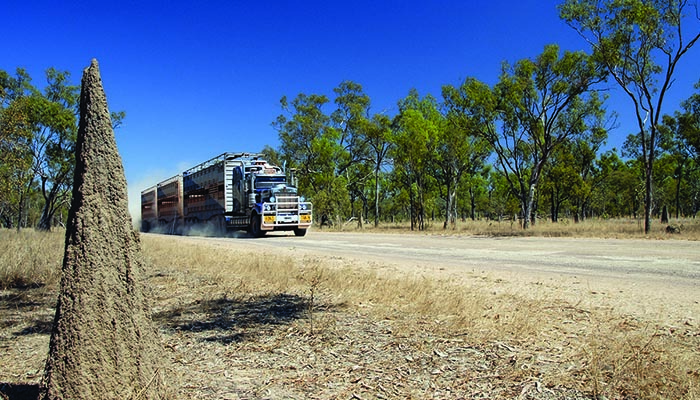 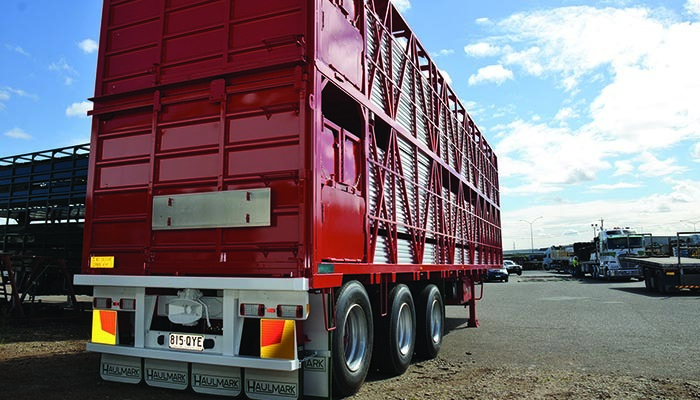 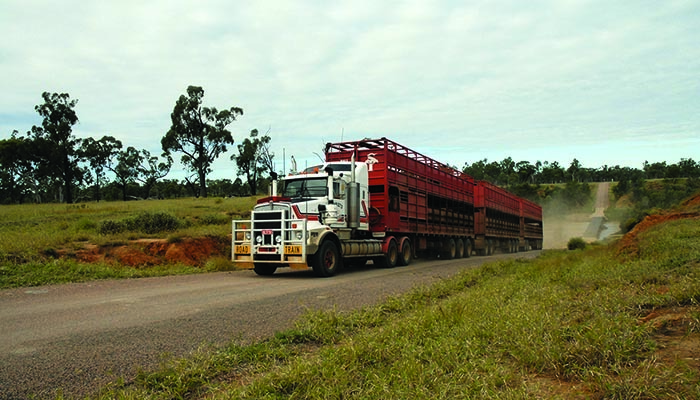 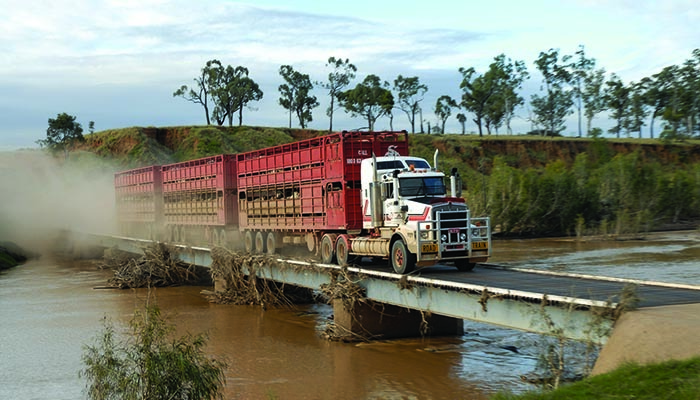 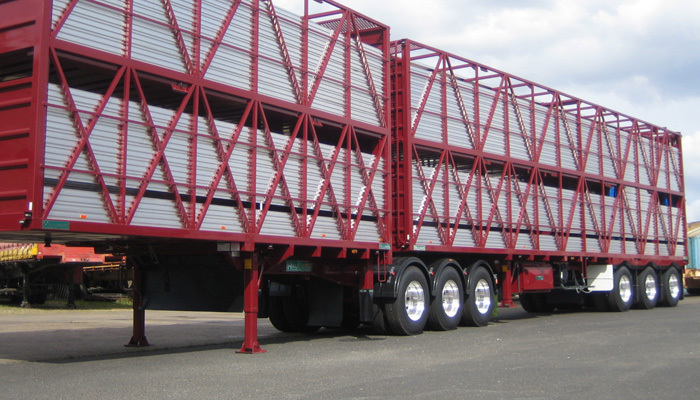 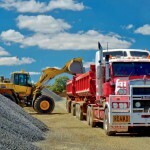 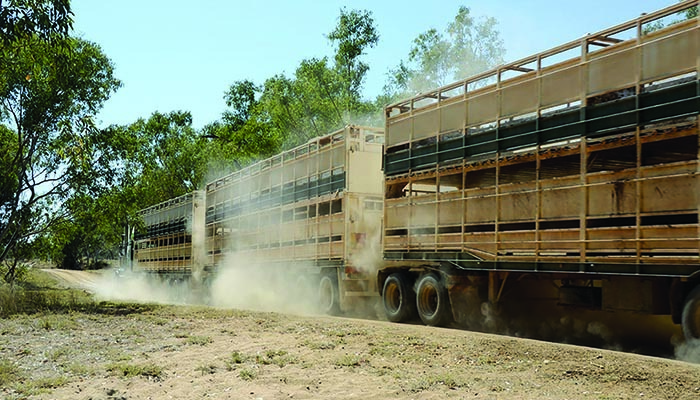 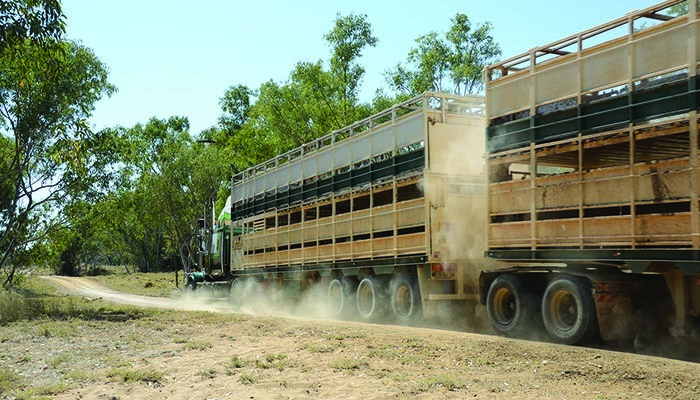 Haulmark Cattle Trailers are available in both steel and aluminium designs catering to both the lighter tare weight B-Double combinations for the Southern markets in addition to the Northern and Western heavier duty road train applications.